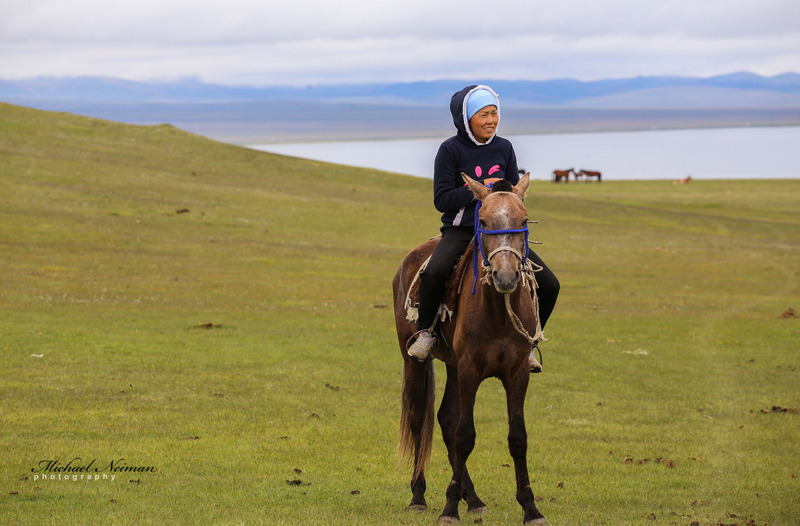 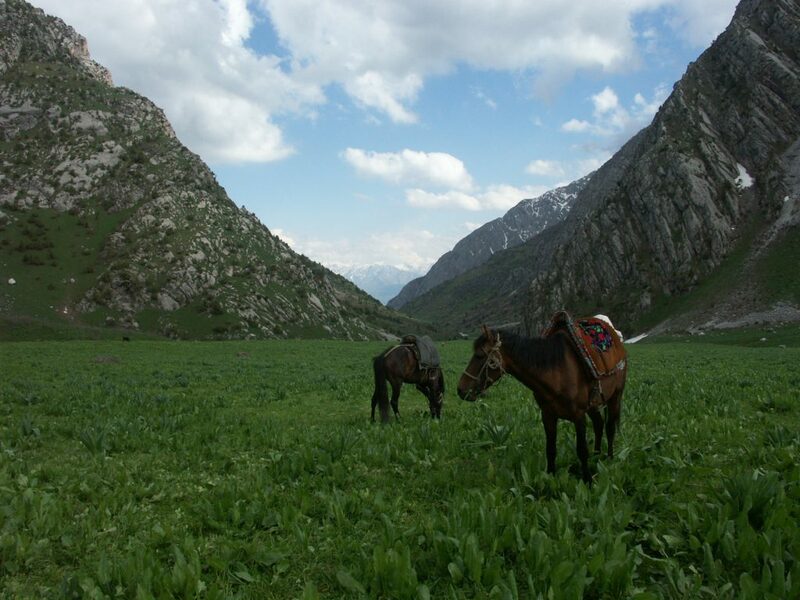 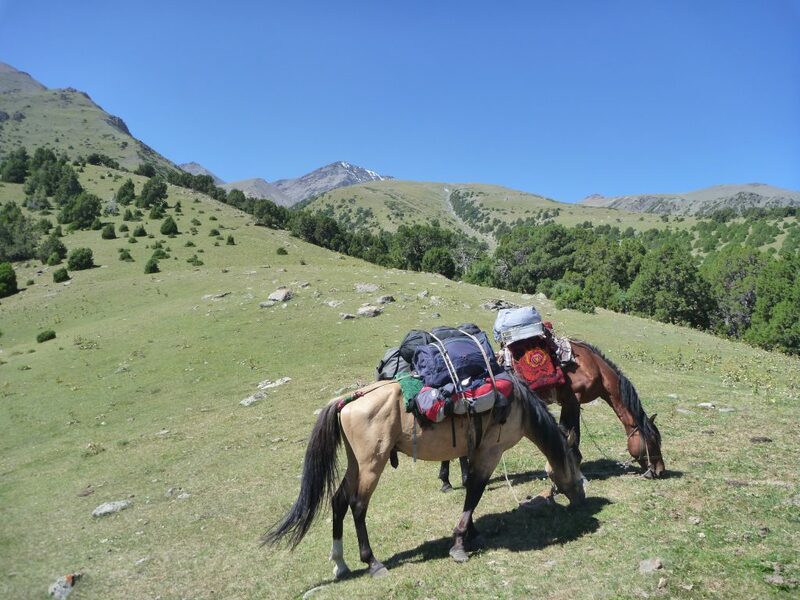 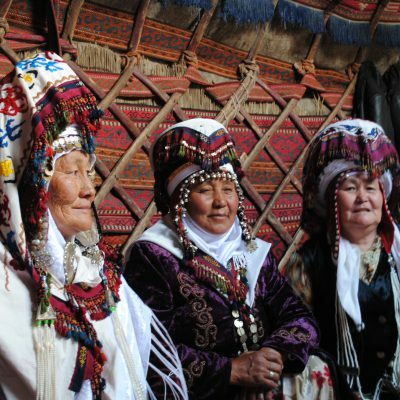 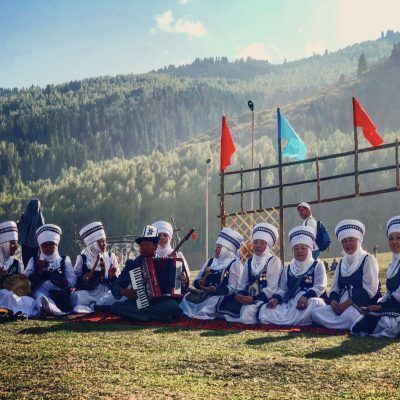 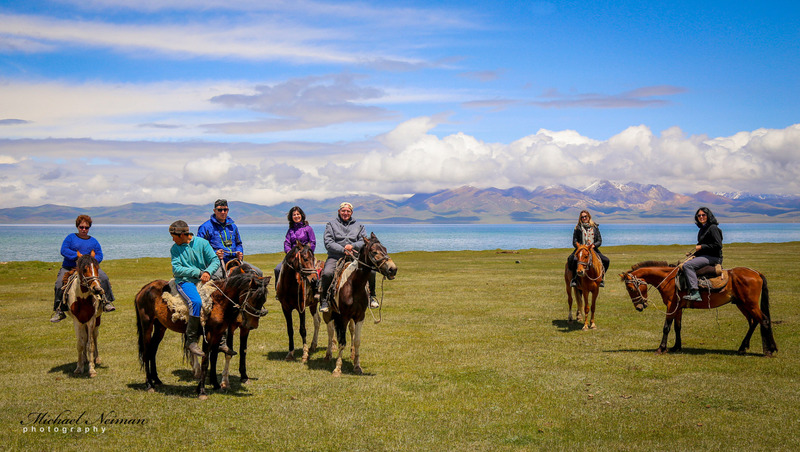 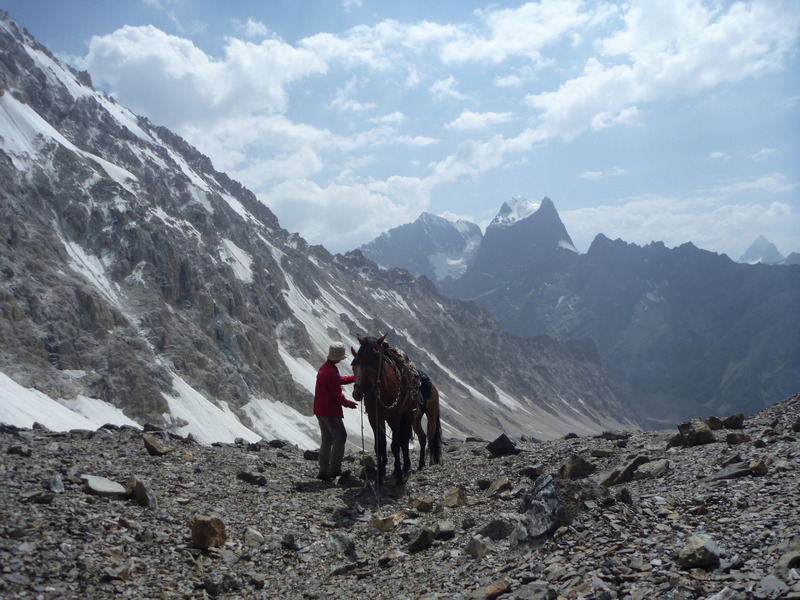 Kyrgyzstan is nomadic land and it’s hard to imagine it without horses. 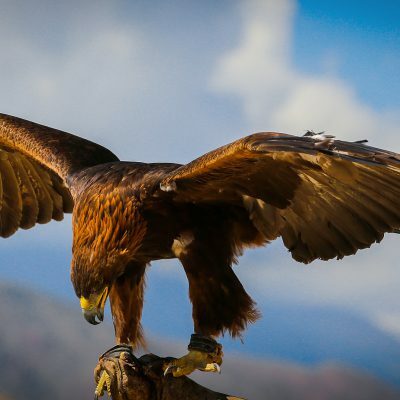 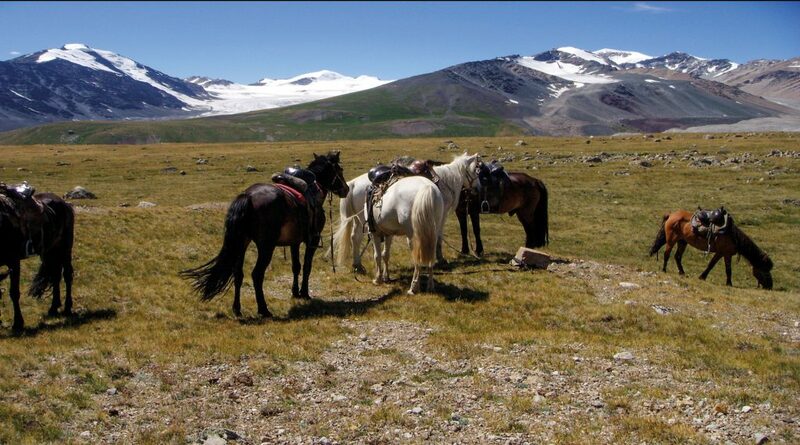 Feel like a nomad and spend a day or two in the mountains travelling on horse. 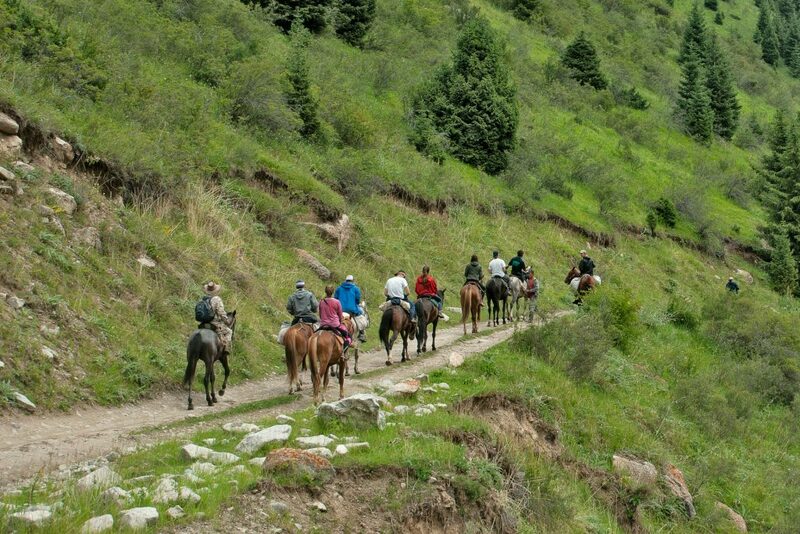 Beautiful nature, fresh air and good company will make the trip unforgettable.